Executive Assessment. Candidate Selection. Hogan Assessment System. The Leadenhall Consulting Executive Assessment is a rigorous approach to objectively evaluating both external and internal candidates in the context of a selection process for a specific, defined role. 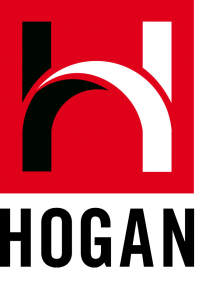 The assessment makes use of the Hogan Assessment System combined with a structured interview. An Executive Assessment report provides an objective and robust set of data that facilitates significantly better selection decisions. The cost of a bad hire is widely estimated to be one year’s compensation. What if you could more accurately predict future performance? The Hogan Assessment System is made up of the Hogan Business Reasoning Inventory which is a test of cognitive ability; and three reports that reveal a candidate’s identity and reputation. The Values report identifies key drivers or motivators; and the Potential report and Challenge report tell us how the candidate is perceived by others when at their best, and when under pressure and not able to easily control behaviour – behaviour that might derail them and get in the way of effective leadership and management.